Following on from The Magician's Nephew and The Lion, the Witch and the Wardrobe, this is a classic fantasy adventure from The Chronicles of Narnia. Desperate to escape a harsh and narrow regime, two runaways unwittingly flee headlong into the centre of a terrible battle. 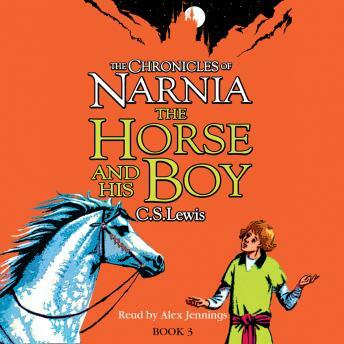 This first sequel to The Lion, the Witch and the Wardrobe includes all the hallmarks of its famous predecessor, though this time the fate of Narnia is wound up in the lives of its own children - and a talking horse!